If you are thinking about having a loft conversion in Aldcliffe, Lancaster look no further, Rafter Loft Conversions carry out every type of loft conversion at affordable prices, starting at only £17,999 what better time to invest in a loft conversion. 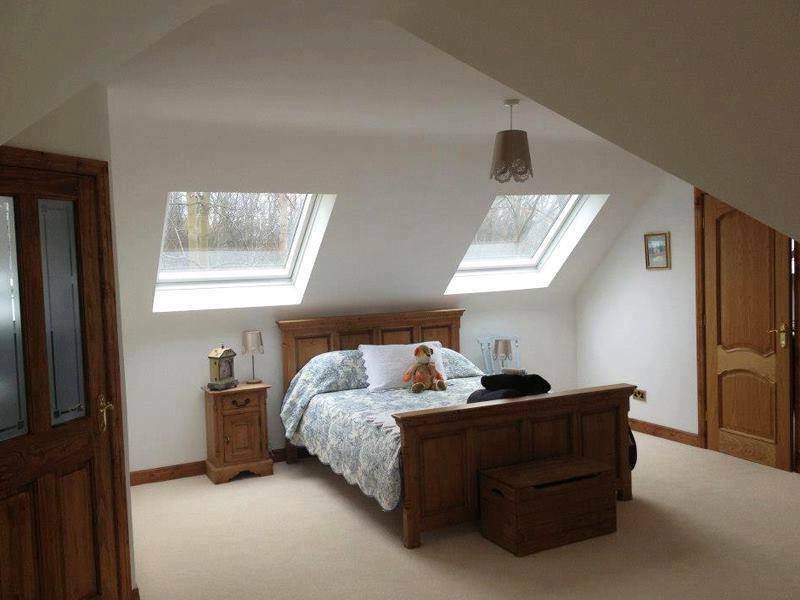 Aldcliffe is just one of the area’s we cover undertaking loft conversions from Velux to multiple dormer conversions. With over 15 years of experience in the loft industry and carrying out loft conversions we can provide you with a stylish and practical loft conversion in no time.